For great quality, low cost offices to let Tameside, look no further than The Old Courthouse Dukinfield. In this current economy, we also recognise that a lengthy lease may be the stumbling block to taking office space in tameside, that’s why our terms are completely flexible and negotiable. 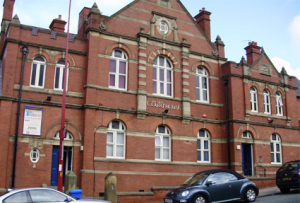 For offices to let Tameside near Ashton town centre at reasonable rates, we cannot be beaten, call us on our freephone number 0800 988 0888 and pop in for a coffee and a no obligation tour around our Dukinfield offices. Get in touch with The Old Courthouse today to find out more and to arrange a viewing.